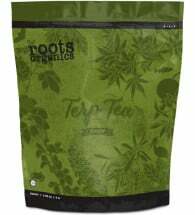 Designed for cultivation in soil and soilless mixes. CANNA Terra Flores is a complete one-part nutrient used to stimulate the development of flowers and contains all the nutrition that a plant needs during the blooming stage of its life-cycle. CANNA Terra can be used for cultivation in both containers and planting beds, indoors and out. It is easy to use, dissolves quickly and is extremely suitable for growing with automatic “run to waste” irrigation systems. Note: This product has been manufactured to compensate for the binding effects of soil on a nutrient and will provide OUTSTANDING results. 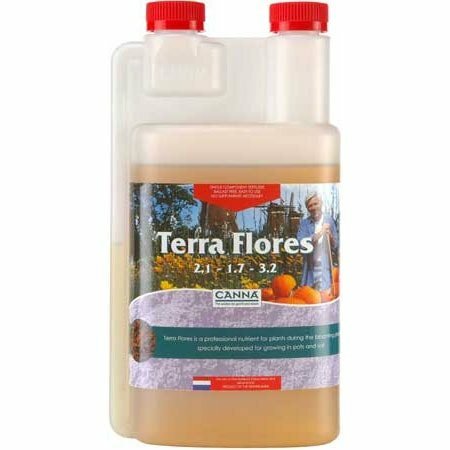 The composition and application of Terra Flores is such that beginner growers will also achieve excellent harvests along with professional growers. 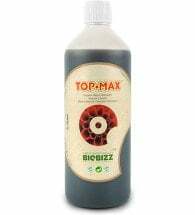 Step 2: Mix 50 ml per 10 Liter or 19 ml per US gallon (1:200) and apply 1 to 3 times per week depending on container size, growing environment and fertility of the soil. 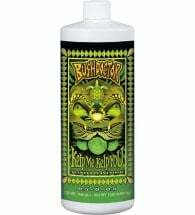 If growing in less fertile soil it is recommended to use nutrient solution more frequently.